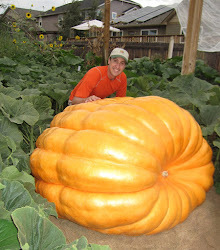 We initially thought we would put out the Giant Pumpkin Fertilizer Program as something to try. We only had a limited supply and to our surprise the fertilizer program sold out in just about a week, so we had to take it off the website. We have more packages on the way now so it is once again ready for purchase. In the Giant Pumpkin Fertilizer Program you get a packet of each of the following plant nutrient and stimulant packages listed below. 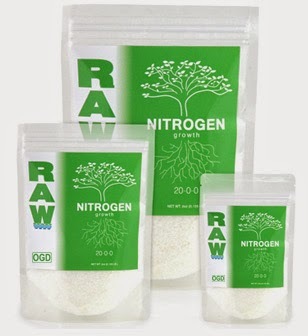 Each packet contains a powder concentrate that will make up to 2 1/2 gallons so it is very economical. The quality of these fertilizers in my opinion are first rate. They are great for pumpkins, gardens, hydroponics and lawns because they are water soluble and you can spoon feed your plants just and only what they need. Order today because quantities are limited. Want to learn how to get the most out of these fertilizers? Watch the videos on the left hand side of the Fertilizer page and I can almost guarantee that you will learn something new that will take your growing to the next level.